Fiber works — from embroidery, stitching and sewing, to weaving and felting— have, throughout history, been relegated to the genre of craft and to ‘women’s work.’ Since the late sixties and early seventies, however, the women’s movement has broken through that pigeonhole, as many talented artists turned to Fiber as a form of expression that extended way beyond Craft. As ARC calls for work that uses Fiber as a seminal aspect of expression, we look to further “fray” the boundaries of this evocative medium. being able to tell you. we don’t love each other. blue shadows under each cloud. specks over the UN Building. By facing the ordinariness of everyday life and its emotions, the poet Frank O’Hara goes through the ambiguous space of fleeting memories not as a form of sentiment, but a space of constant change. That unstable mindset of subverting the banal can be seen through how fiber is manipulated, sewn, stitched, woven, looped, pieced, stuffed, embellished, dyed, and felted into visual cues that takes you to an uncanny field. Fiber art now goes beyond the worn-out craft vs. art debate and is a lot more integrated into modes of making work. The potential of using techniques that we habitually encounter on our daily lives primarily through touch then highlighting that fundamental affect into transformative work is robust and boundless. 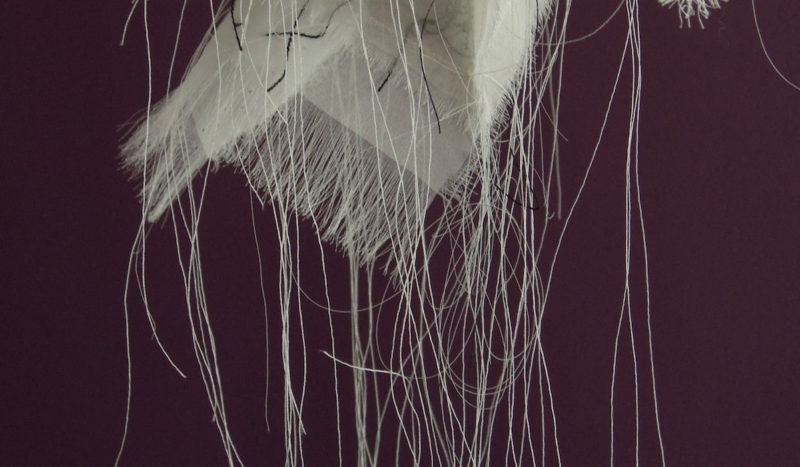 Subsequently, fiber art is a conduit that is adapted to grasp evolving implications able to tackle subjects including but not limited to personal narratives, formal abstractions, body works, and political underpinnings. 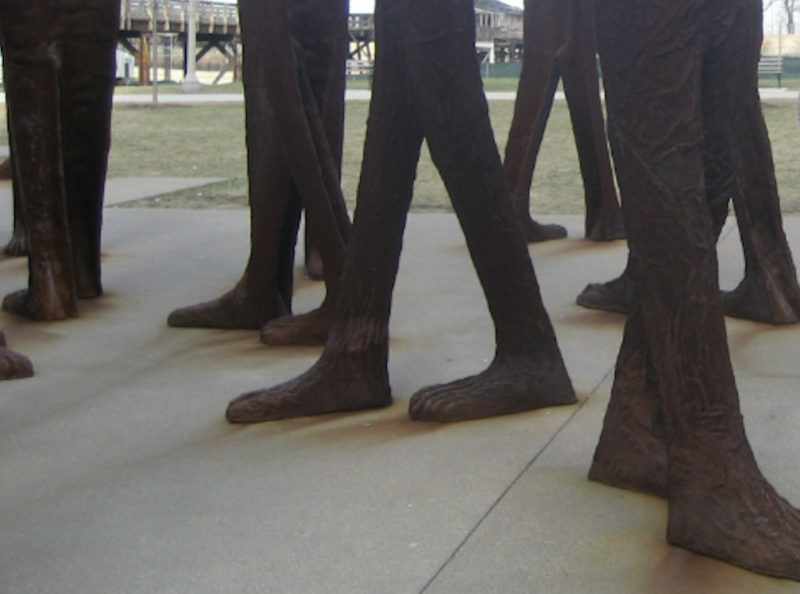 Its conceptual weight is the ability to upend ubiquitous techniques and materials to craft different perspectives and/or break its expectations. Notification of Acceptance: Will go out by email Sat. May 25. GENDER—perhaps the most essential aspect of one’s person— has transcended the binary ideas of the past, evolving into complex conceptions about identity and sexuality. 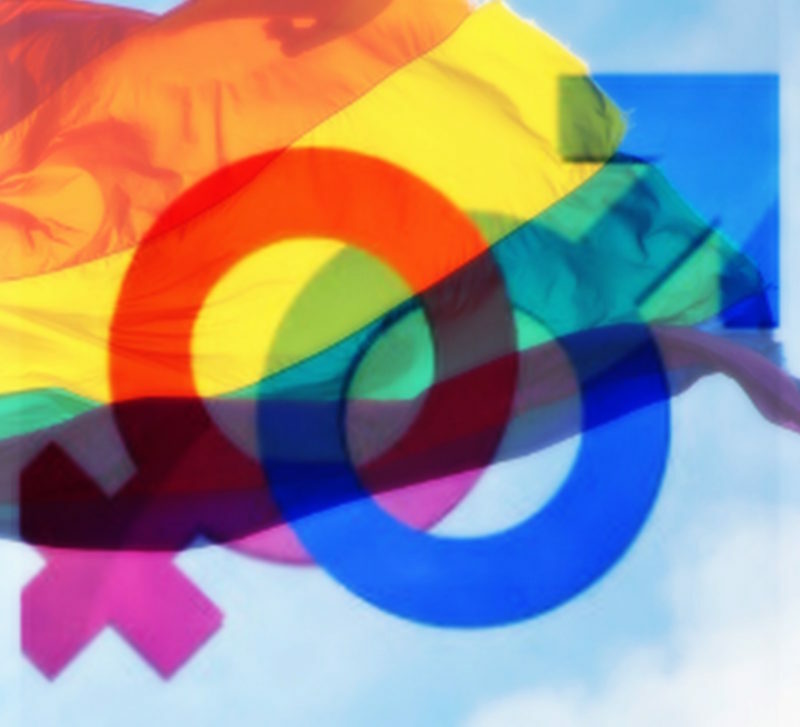 While contemporary gender expression has created space for empowerment and freedoms for many, it remains confusing for some, wrong-headed for others, and a topic that is continually fascinating to the media. Many welcome this attention and the progress it bodes; but it has also resulted in pain, harassment, and discrimination for others. ARC, established as a woman-run gallery 45 years ago, continues to embrace and honor the various struggles associated with belonging to a particular gender. Because of this mission, the gallery is calling for entries to a juried exhibition entitled “Pride and Prejudice” which will open in June 2018–the same month as the Pride Parade in Chicago. We are looking for artists’ work that reacts to the pride inherent in belonging to any gender (or not), as well as work that explores the pain, struggle or prejudice that can result from embracing one’s identity. We invite artists of all genders to apply to this exhibition, documenting their own unique experiences in creative dialogue. An array of gender and gender expressions are welcome. 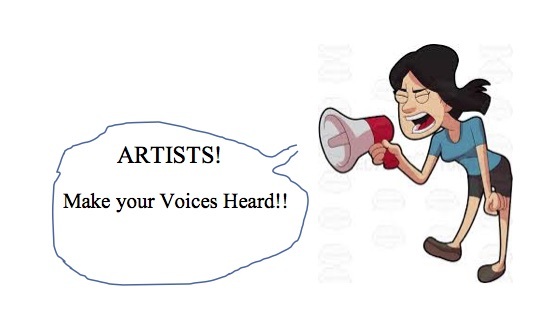 Submissions may include two or three-dimensional pieces as well as video, spoken word, or performance pieces. Expanding on the extraordinary response to our first “It Figures” juried show in 2016, ARC Gallery will re-visit this subject for an open-walls show this December. The exciting breadth and quality of work submitted for the first figurative review suggests that representational art is indeed thriving in the contemporary art world. This new (part 2) show seeks 1) to expand the call to include more broadly defined figuration–not necessarily confined just to the human body, and 2) to open the gallery to all artists/submissions. We expect this exhibition will be an exciting and eclectic collection of works reflecting the myriad ways in which artists conceive contemporary figurative imagery. Added benefit! This show goes up right before Thanksgiving and will be open almost until Christmas, so it is perfectly timed for holiday giving and sales. And ARC does not take a commission on sales. 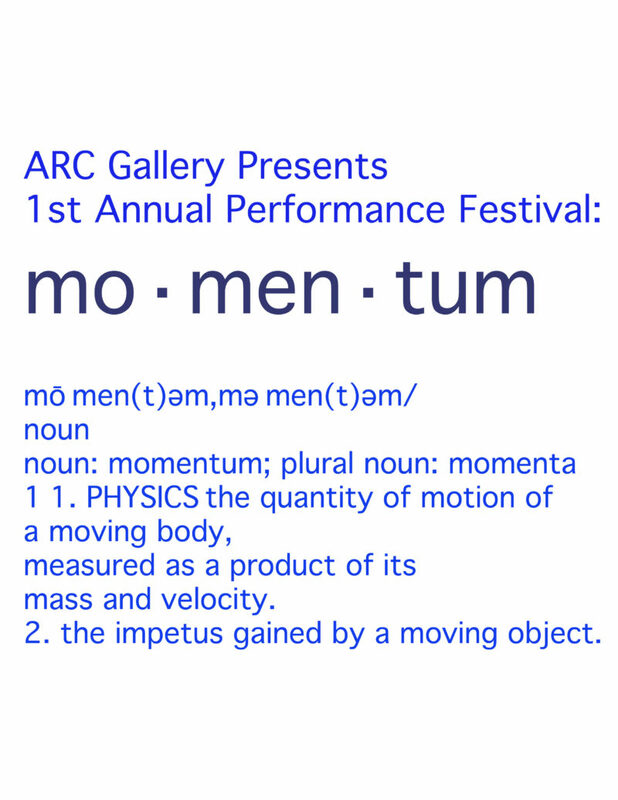 ARC is proud to present the 1st Annual Juried Performance Art Festival on Friday, August 25, 2017. It will be an exciting event with the entire gallery full of live performance art. ARC is seeking a wide range of performance art pieces. The evening will showcase diverse performance art that will presented throughout the three-hour evening. ARC is expecting to have durational performances, on-going and timed performances throughout the night. There will be an event schedule posted in the gallery, on-line, as well as in a printed program for artists and visitors.